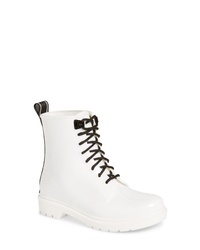 MICHAEL Michael ... Tavie Rain Boot $88 Free US shipping AND returns! 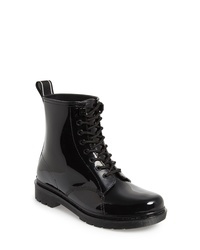 MICHAEL Michael ... Tavie Rain Boot $89 Free US shipping AND returns! 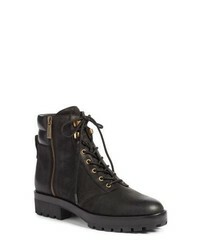 MICHAEL Michael ... Rosario Combat Boot $199 $224 Free US shipping AND returns! 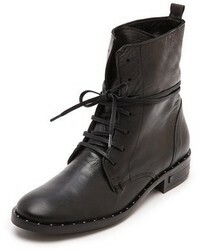 MICHAEL Michael ... Divia Bootie $98 $164 Free US shipping AND returns! MICHAEL Michael ... Tavie Rain Boot $62 $89 Free US shipping AND returns! 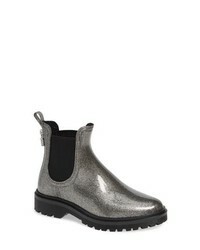 MICHAEL Michael ... Tipton Chelsea Rain Bootie $88 Free US shipping AND returns! 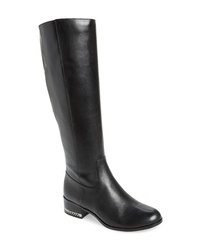 MICHAEL Michael ... Walker Knee High Boot $134 $224 Free US shipping AND returns! 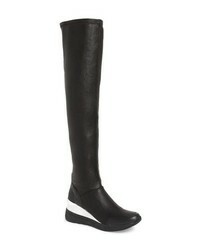 MICHAEL Michael ... Walker Knee High Boot $274 Free US shipping AND returns! 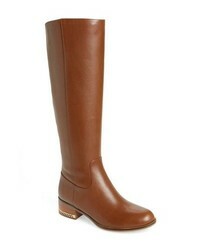 MICHAEL Michael ... Walker Knee High Boot $224 Free US shipping AND returns! 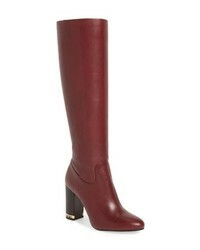 MICHAEL Michael ... Heather Knee High Boot $224 Free US shipping AND returns!